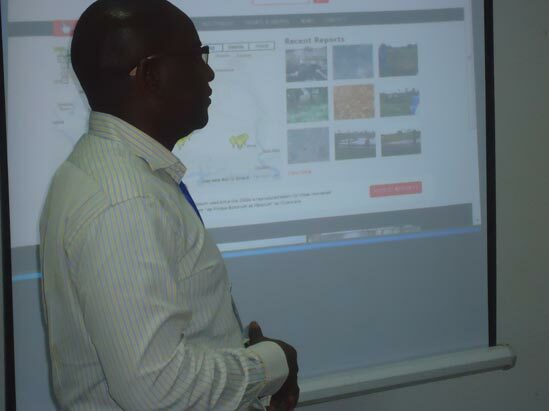 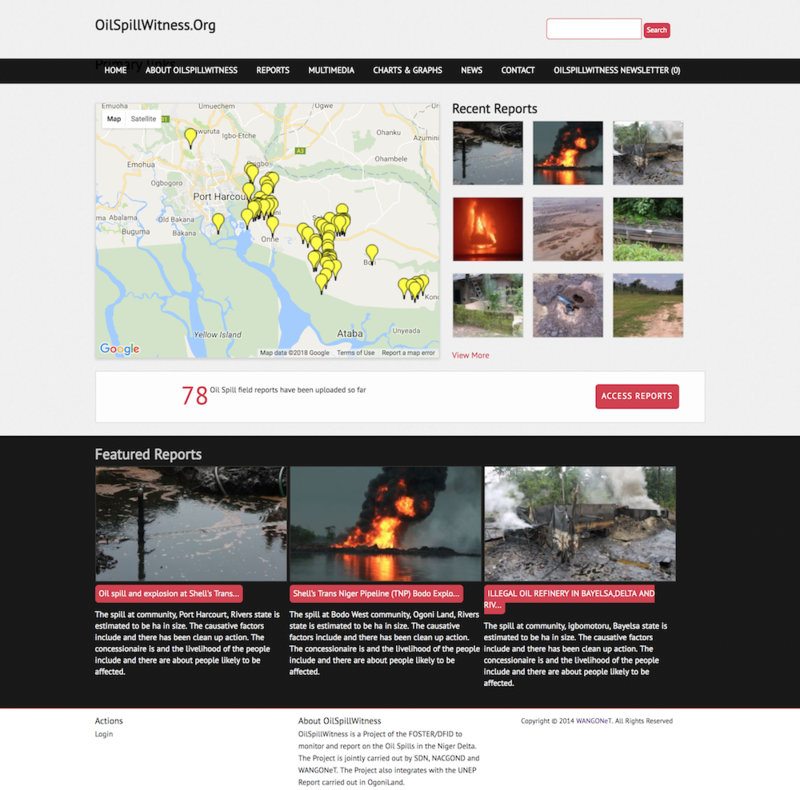 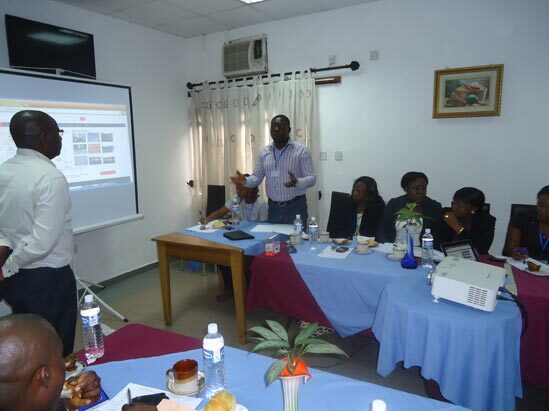 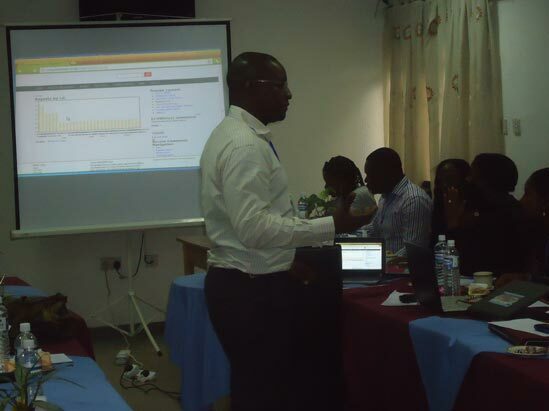 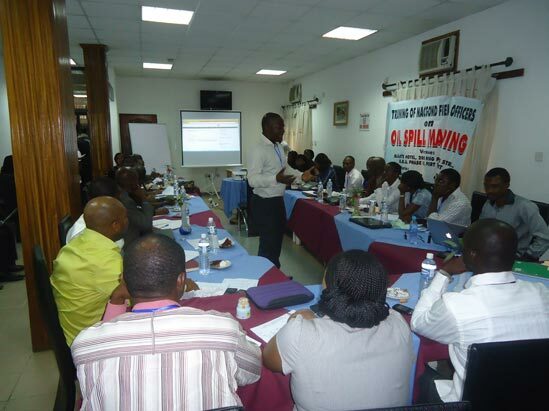 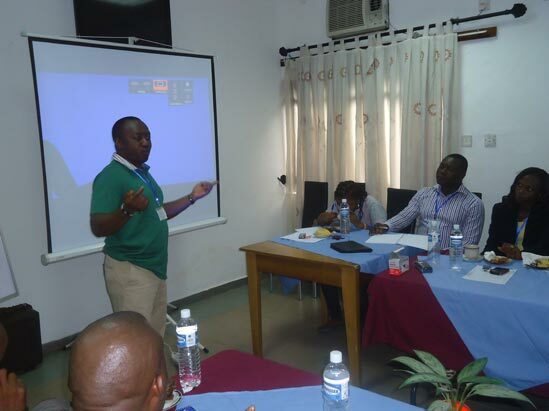 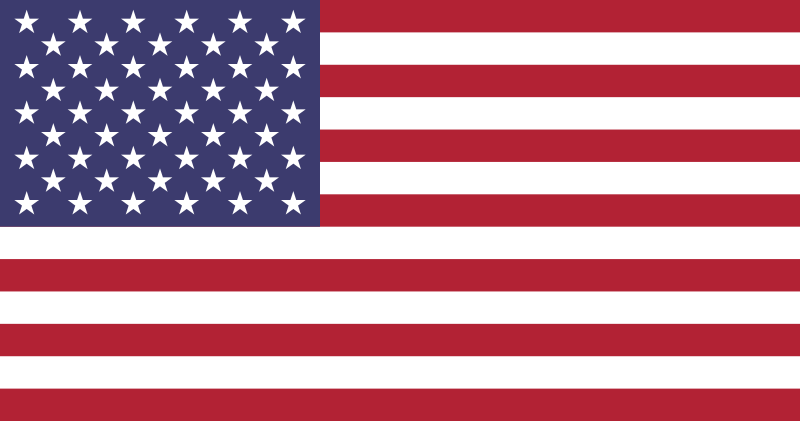 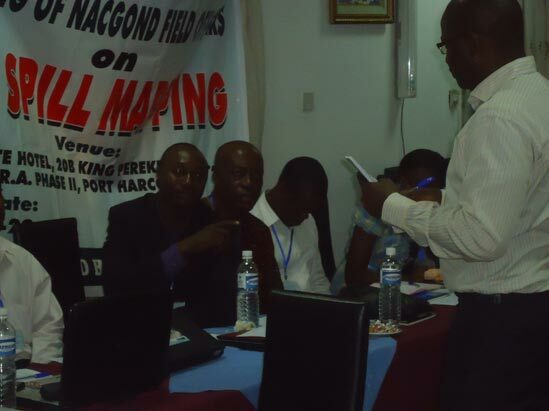 OilSpillWitness is a Project of the FOSTER/DFID to monitor and report on the Oil Spills in the Niger Delta. 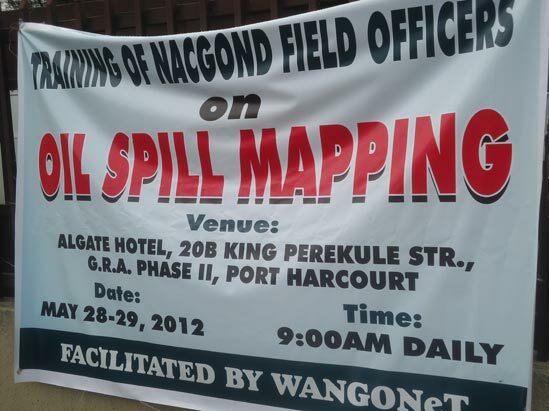 The Project is jointly carried out by WANGONeT, SDN, and NACGOND. 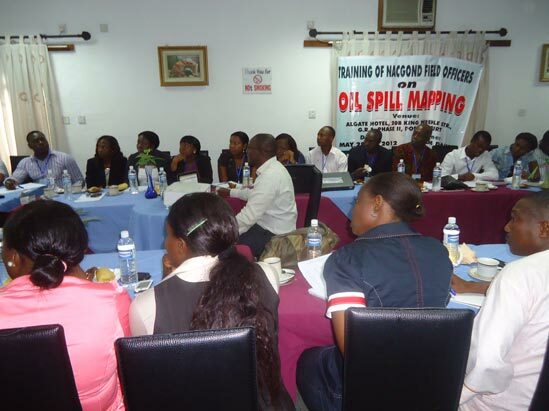 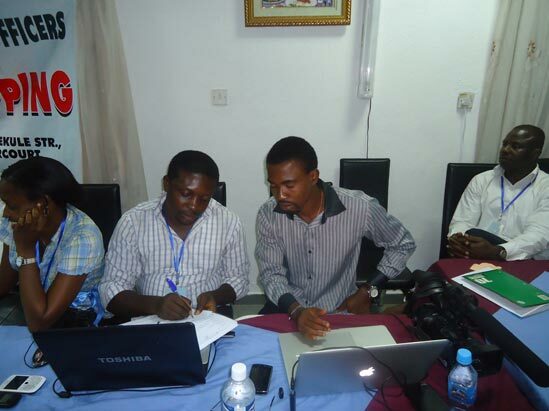 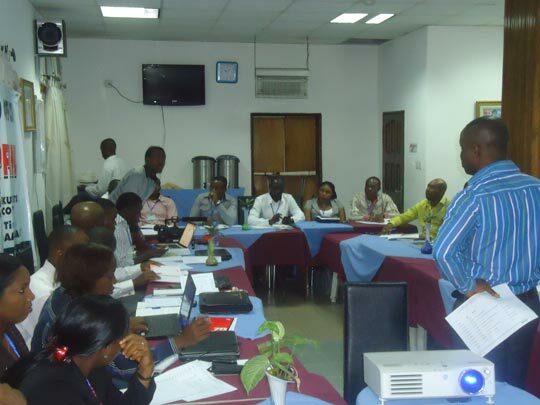 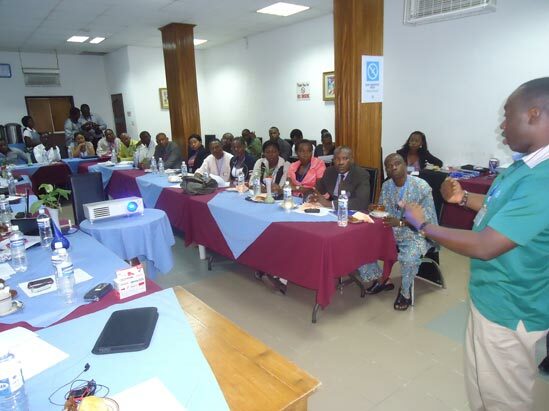 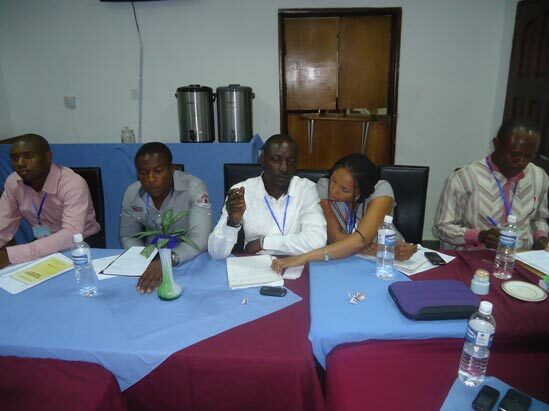 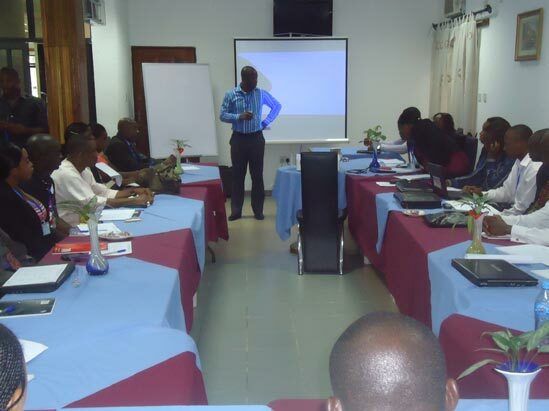 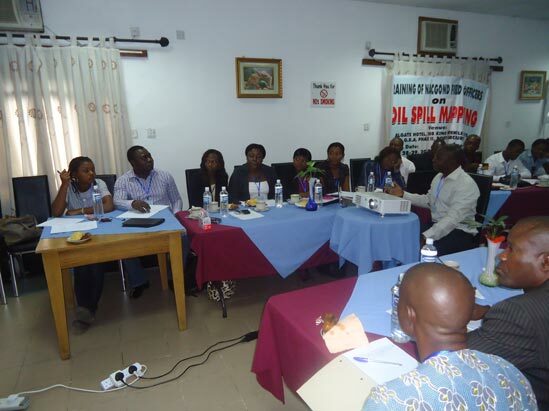 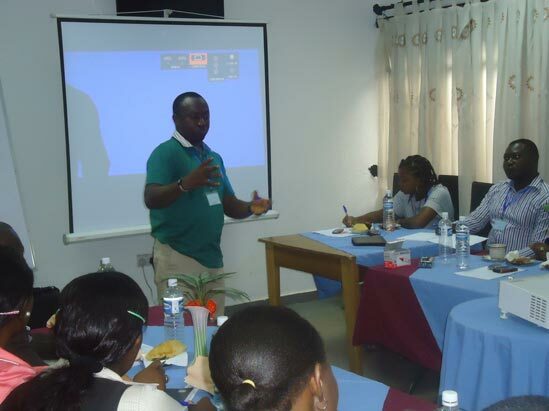 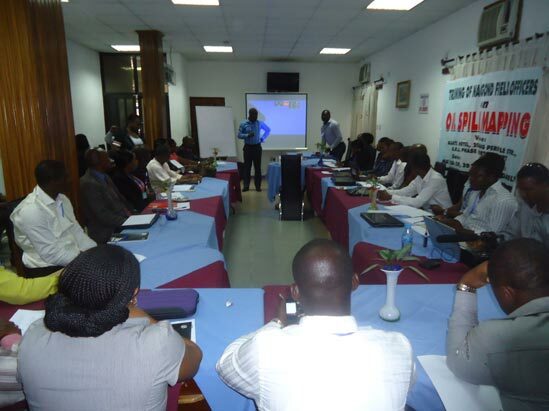 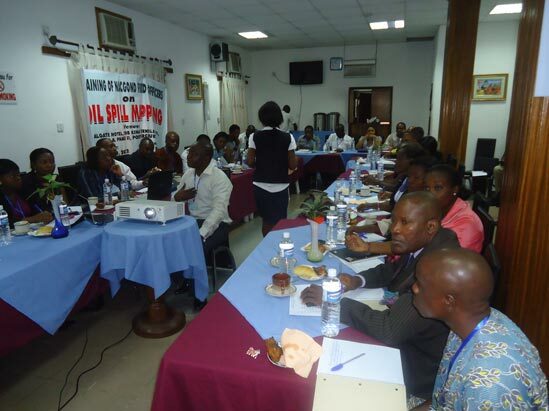 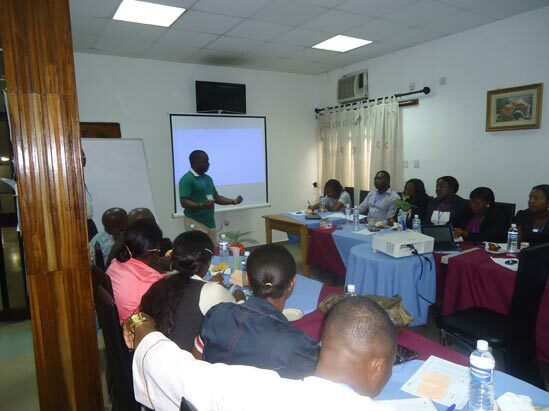 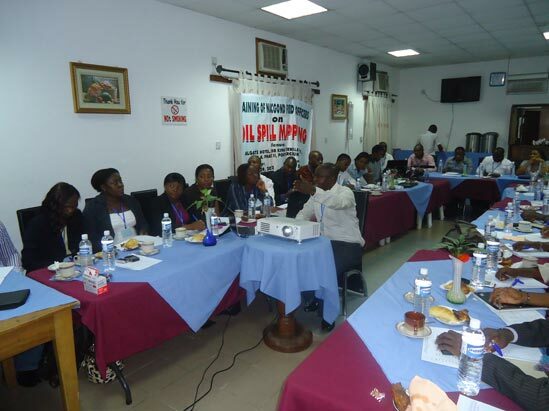 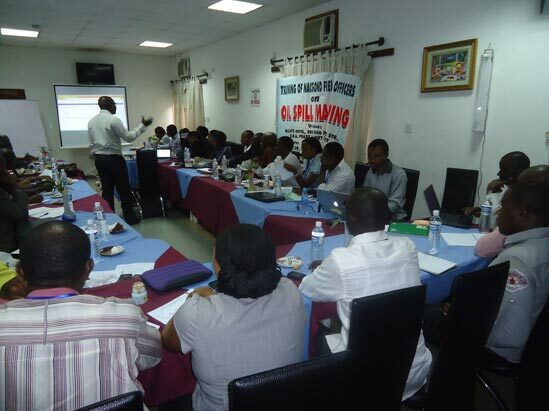 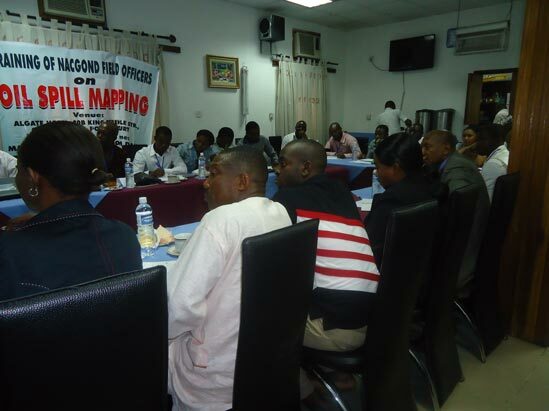 The Project also integrates with the UNEP Report carried out in OgoniLand.